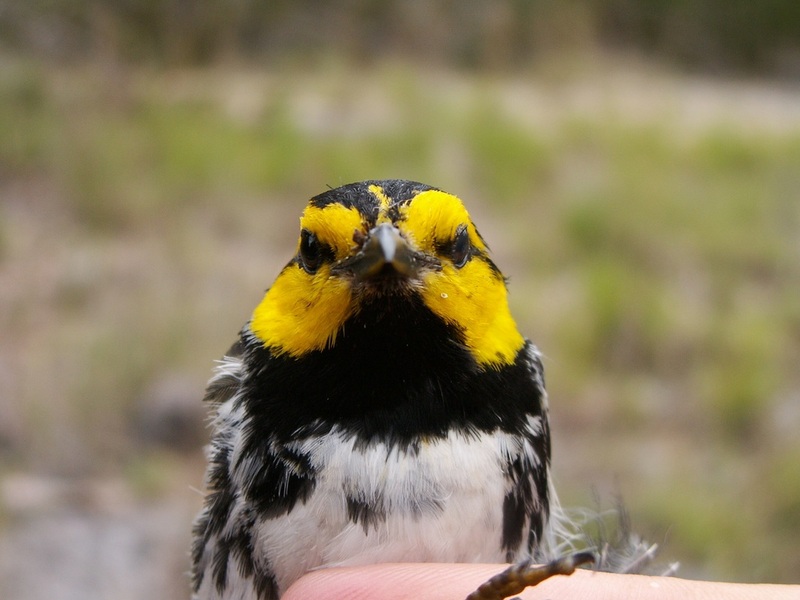 Ornithology lectures focus on avian evolution, systematics, ecology, and diversity. 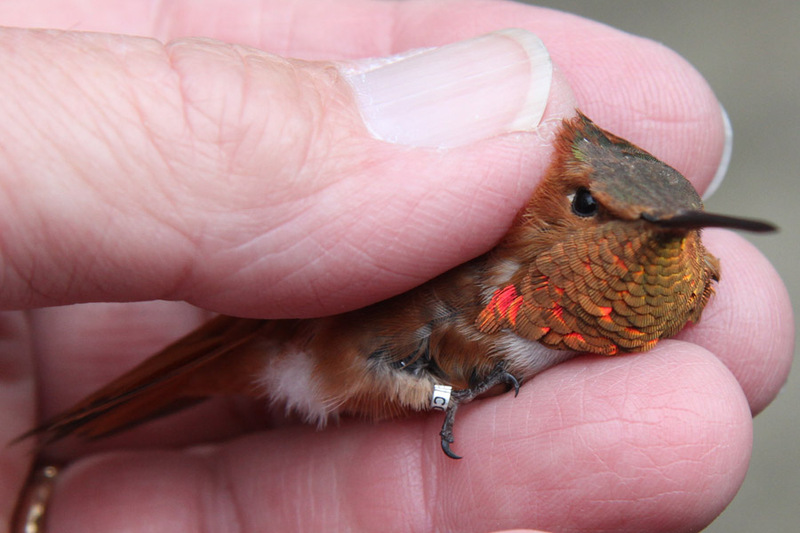 Laboratories focus on avian identification and life history, as well as field methods in ornithology. Normally field trips are conducted within state, but occasionally we have been able to use spring break to study birds in southern Texas. 4 Credits. This is a lecture course mainly focusing on development of Conservation Biology as a discipline, and introduction to conservation concerns, population genetics and ecology in conservation biology, and overview of management practices. 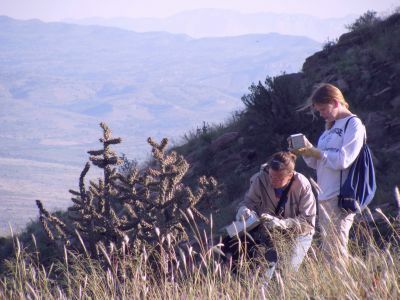 Students are required to prepare a review of a major conservation issue. 3 Credits. This course focuses on the systematics, evolution, ecology, and diversity of North American mammals, with an overview of mammals of the world. A major portion of the laboratory is devoted to laboratory methods and field identification. There is typically one extended field trip to western Texas or the mountains of Tennessee as well as several local trips. 4 Credits.